Take a look at the article here and also what are your thoughts? whoa... did not expect the funky looking chick in the image... wow! Okay... well Alexa is not that fun and GA is weird... don't know much about Cortana.... I guess I just wanted to be included in this topic... Luv ya! whoa... i don't know whether to say hot or not... but weird! 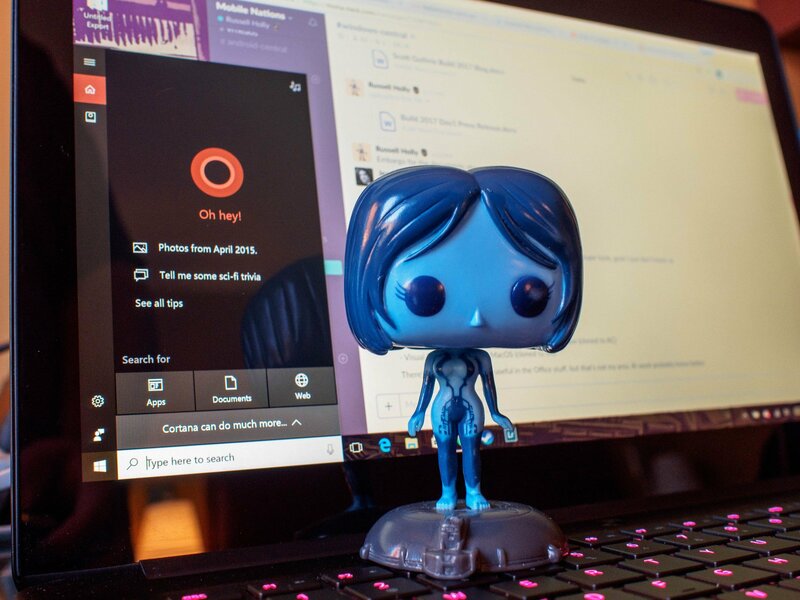 is cortana really that good or am i not seein' it?